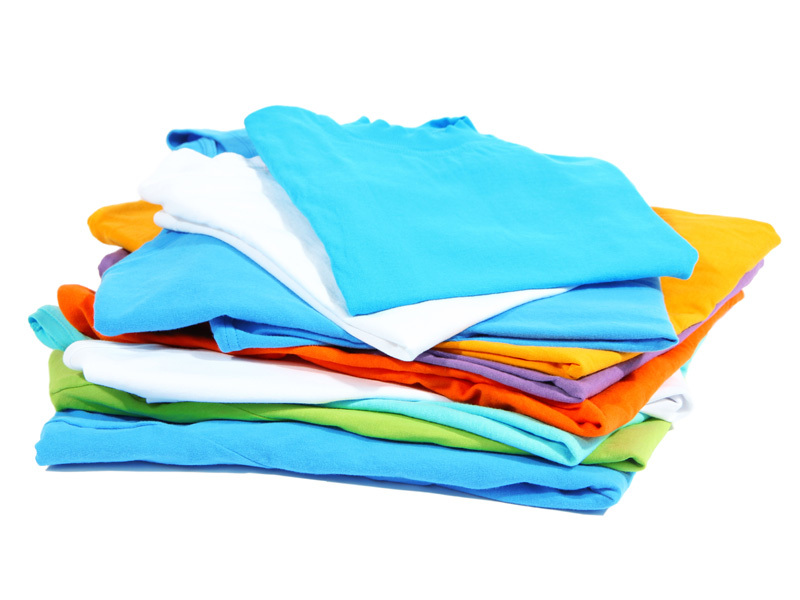 Active collection of used clothes on a regular/periodic basis. Recycling these clothes so that they can be used again. Supplying and delivering these clothes to agencies across several continents including Asia, Africa, and Australia, as well. Recycling collected cloth materials for further use as cleaning clothes, which sum upto a consistent delivery of over 150,000 Kgs every week. Multiple styled collection bins for efficient , and material specific collection – Single Chute, 2 Chute, 4 Chute. Periodic ,and “On-Request” delivery of collection bins to your site. 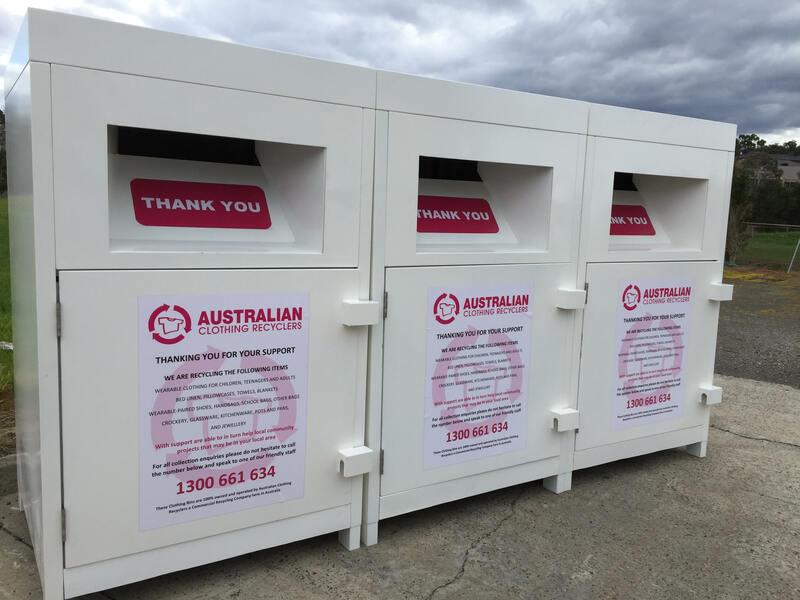 Period Maintenance and service of Collection Bins, and Clothing Stations, and keeping Bin Locations clean to avoid the location’s visual appeal. Heavy Duty , steel built, Collection Bin containers designed and developed to be sustainable for over 30 years. 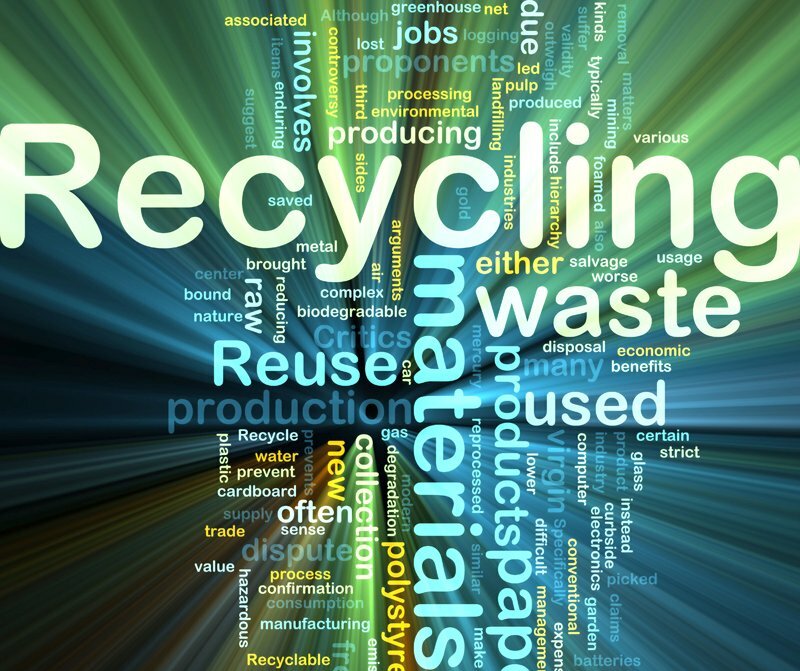 That we are experts in our industry sector, while our representatives are recognized for offering a professional and ethical service with clear outcomes when it comes to recycling. That we aid and assist third world countries by supplying second hand clothing and household items to provide the most efficient and cost effective textile recycling program that benefits the community at large. That 95% of all clothing can be Re-USED or RECYCLED and the remains 5% can be converted oversea to Fuel Cells giving us ZERO waste that will not be going into our local landfill. Lifting & Weighing equipments, like forklifts, operated by highly trained personnel, for heavy/bulk collections. 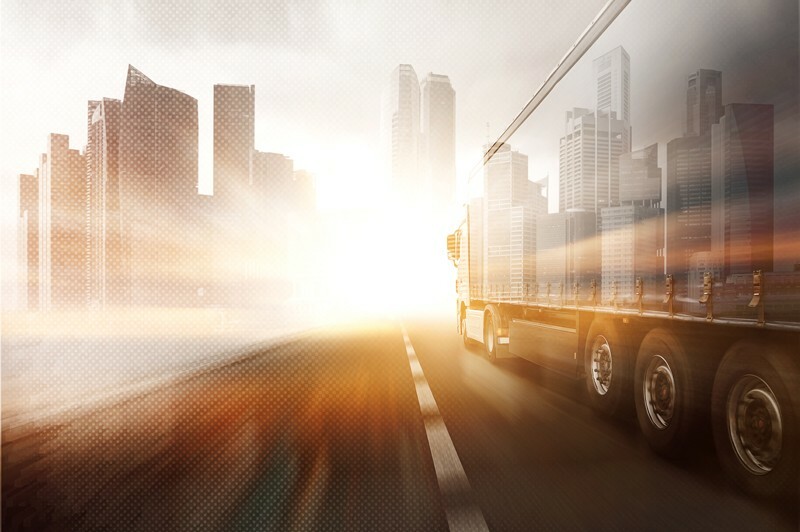 Trucks of various sizes providing regular and consistent collection services with detailed record keeping. Specialised racking and cages along with sorting facilities to enable all goods collected to be recycled efficiently. We have begun to collect other wearable items apart from clothing that include the likes of Shoes, Handbags, Bags, Bed Linen, Towels, etc all of which can be recycled. We check with the quality of the Collected item to understand if it can be re-used, or needs to be recycled. Any item classified to be of no use, is disposed under strict waste management policies. While our initiative helps us make the planet a cleaner place, it also helps us serve profitable and non profitable organizations.